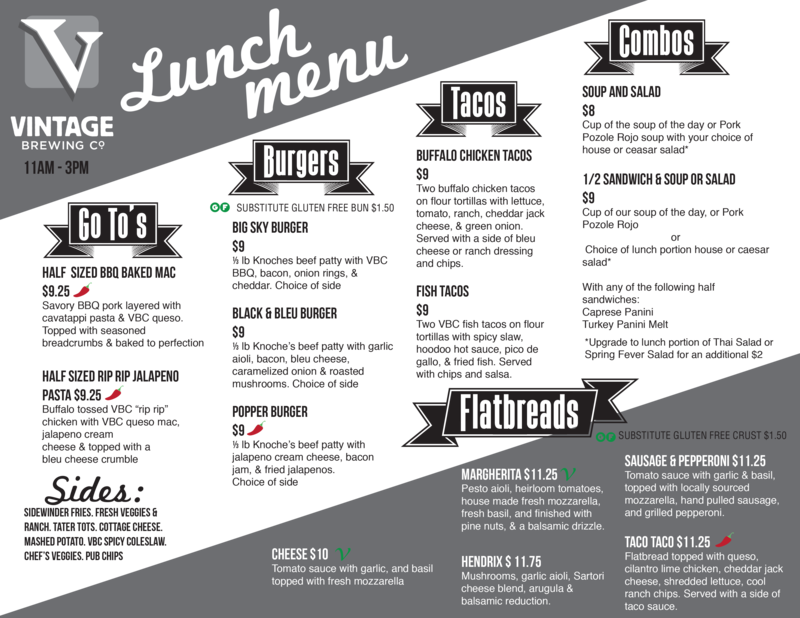 This is our express lunch menu, available 11:00am-3:00pm Monday – Friday. Designed with the lunch break in mind, slightly smaller portions and some of our favorite combos are available on here. Our full dinner menu is available all dining hour (11:00am-10:00pm) everyday of the week.